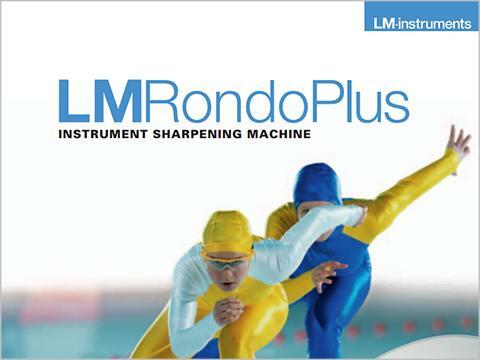 The LM-RondoPlus sharpening machine does not require separate grinding solutions. 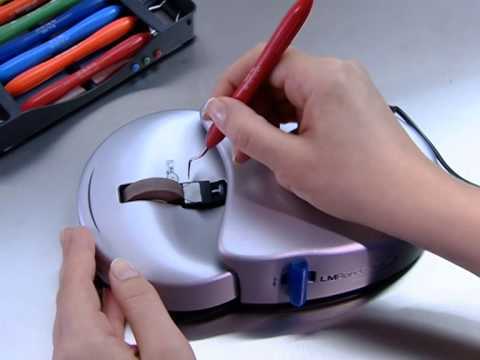 LM-RondoPlus sharpens instruments in just a few seconds, while preserving their original form. 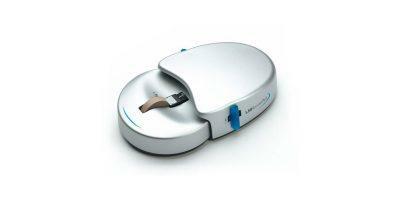 The ceramic sharpening stone is mounted in a casing, which can rotate 360°. 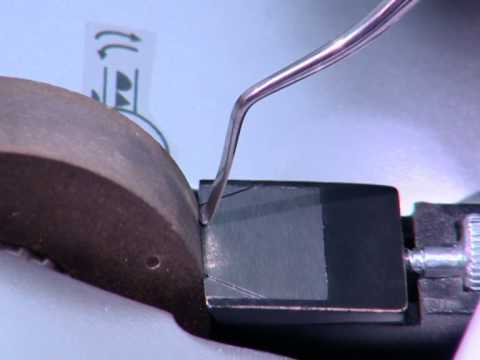 The instrument being sharpened is placed on the instrument rest next to the sharpening stone. 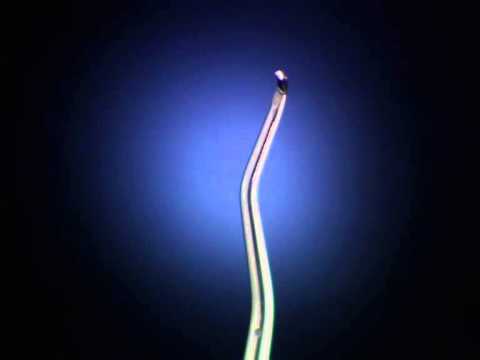 The lower rest position is for periodontal instruments while the upper position is for preparation instruments. 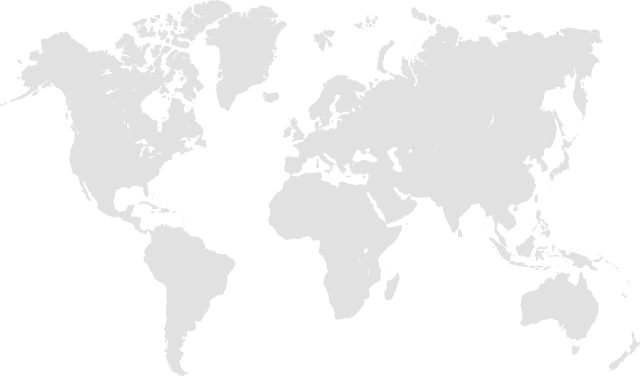 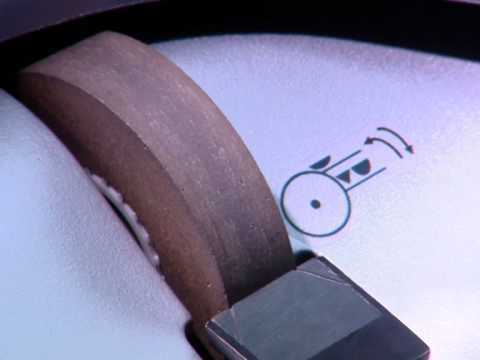 The hand holding the instrument remains still – the instrument is sharpened by rotating the casing. 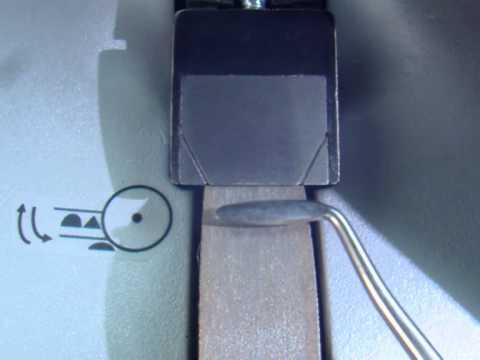 All hand instruments are sharpened with the same basic technique. 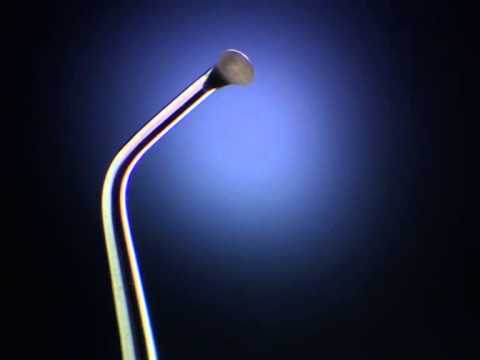 LM-RondoPlus sharpens all hand instruments, whether they are periodontal or preparation instruments, or have convex or straight cutting edges. 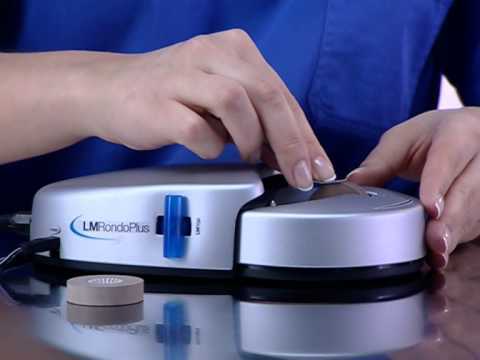 LM-RondoPlus is equipped with LM-Fingo sharpness test sticks, which can be mounted on either side of the machine or worn on the finger. 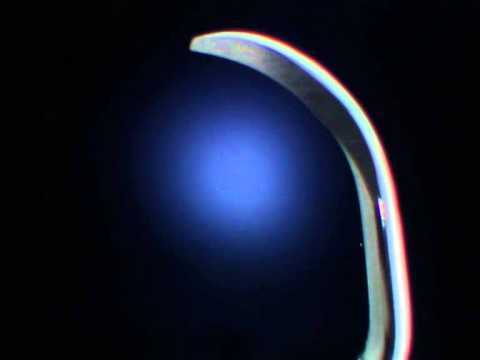 Sharpness is easy to test by drawing the instrument lightly along LM-Fingo. 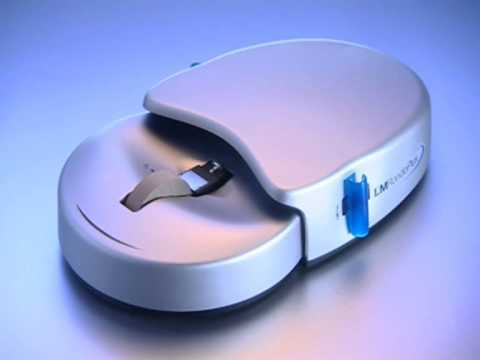 There are three ceramic sharpening stone grits available for the LM-RondoPlus sharpening machine. 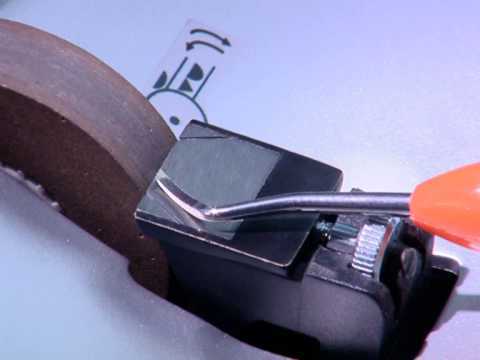 Sharpening stones can be easily and quickly changed.